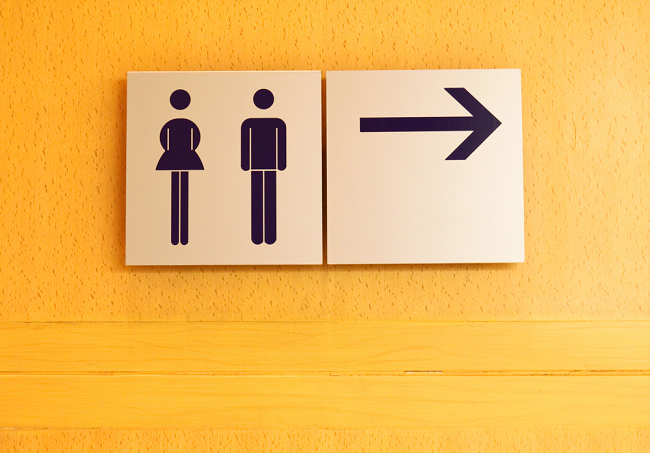 More common in women than in men, overactive bladder can be an inconvenient, uncomfortable, and disconcerting condition. However, several treatment options are available. 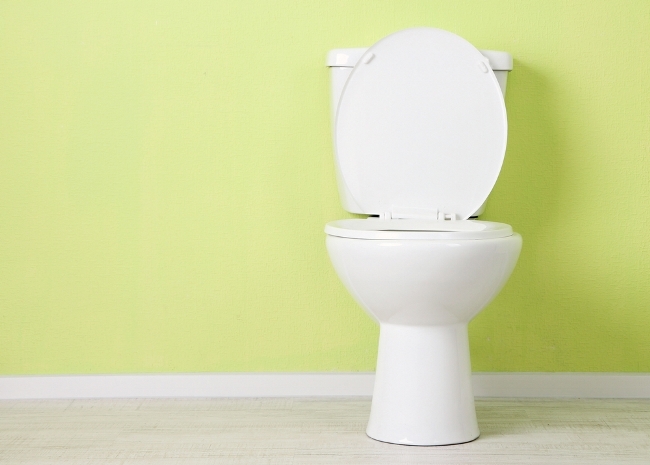 Frequent urination, sudden and overwhelming urges to urinate, and urinary leakage throughout the day characterize overactive bladder (OAB), a form of urinary incontinence that affects millions of Americans. People with OAB have a tendency to wake frequently throughout the night to urinate and may feel socially isolated from friends and family. As a result, quality of life can diminish if the condition is left untreated. Overactive bladder occurs when nerve signals between the brain and the bladder are disrupted or when the bladder muscles contract involuntarily, even when there is a low volume of urine in the bladder. While many patients may find it embarrassing to speak with a doctor about OAB, open communication about the topic is critical to finding effective treatment options. A doctor may recommend a single treatment option or a combination of therapies to treat a patient’s OAB. For more information or to schedule an appointment with Dr. Goudelocke, please call 423-778-2564, or visit ZocDoc.